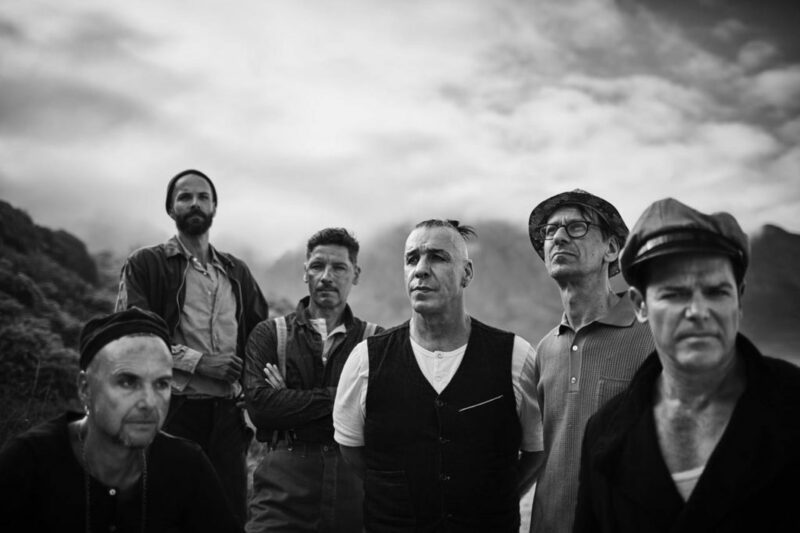 (TRR) – German industrial metal giants Rammstein have premiered a brand new music video for “Deutschland.” The clip was directed by Specter Berlin. Stream the official video below. The song is the first to be revealed from the band’s upcoming new album, which will be Rammstein’s first all-new LP in 10 years. This summer, the band are mounting a massive tour of Europe. The trek kicks off on June 28 and will see the group performing at stadiums and arenas in France, Belgium, Germany, Russia, Finland, and more. A complete list of dates can be found below. Rammstein’s last studio effort was 2009’s Liebe ist für alle da [Love is for everyone]. The album peaked at No. 13 on the Billboard Top 200. It debuted at No.1 in Germany and several other countries around the globe. In 2011, the band released their first greatest hits compilation Made In Germany: 1995-2011.